Beautiful, spacious Midtown condo in prime location. 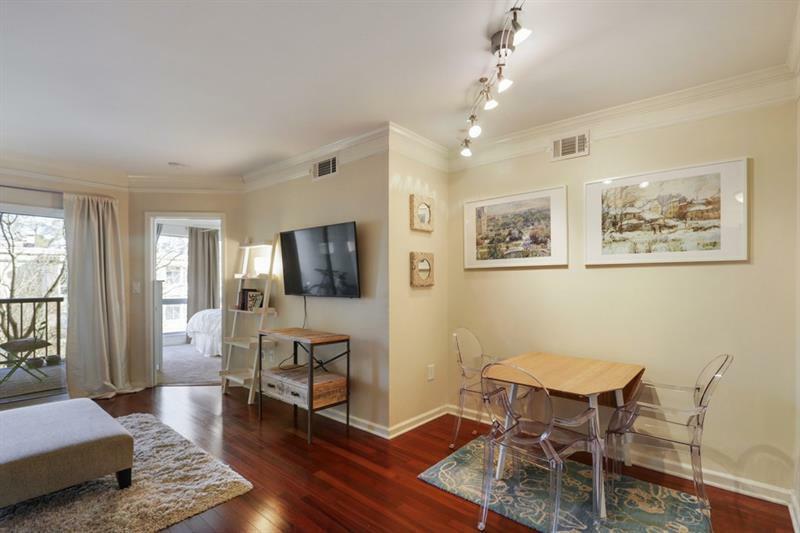 Lovely unit with hardwood floors and open floor plan. 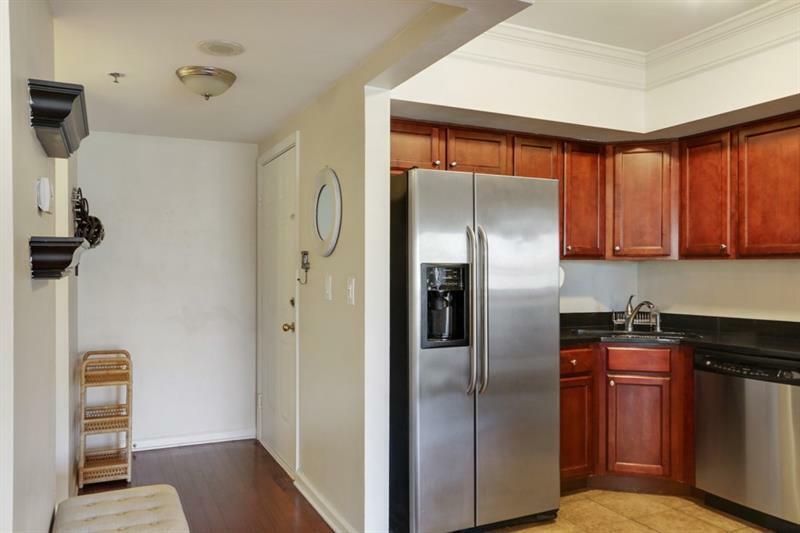 Kitchen features stainless appliances, lots of cabinet space, black granite countertops and breakfast bar. Large bathroom with his/her vanities, walk in closet and lots of storage space. Walk out balcony access from bedroom and living room. 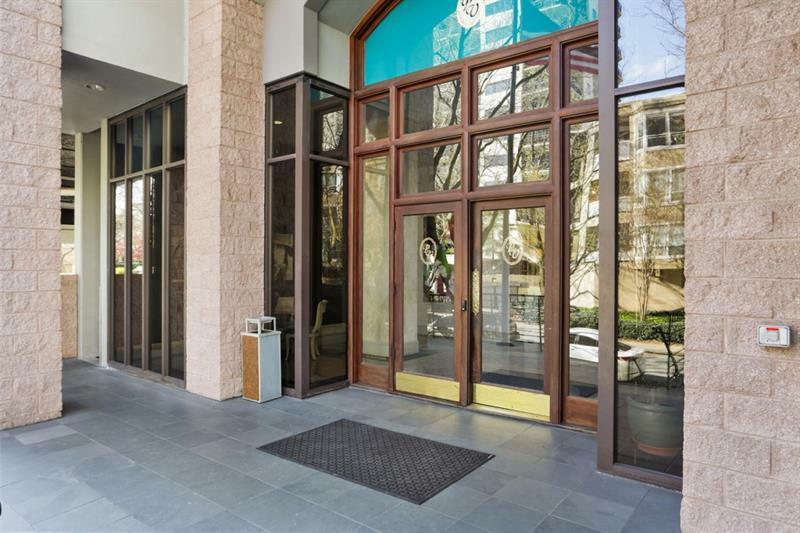 Conveniently located with easy access to everything that Midtown has to offer - restaurants, shopping, nightlife, theatre and steps from Piedmont Park. 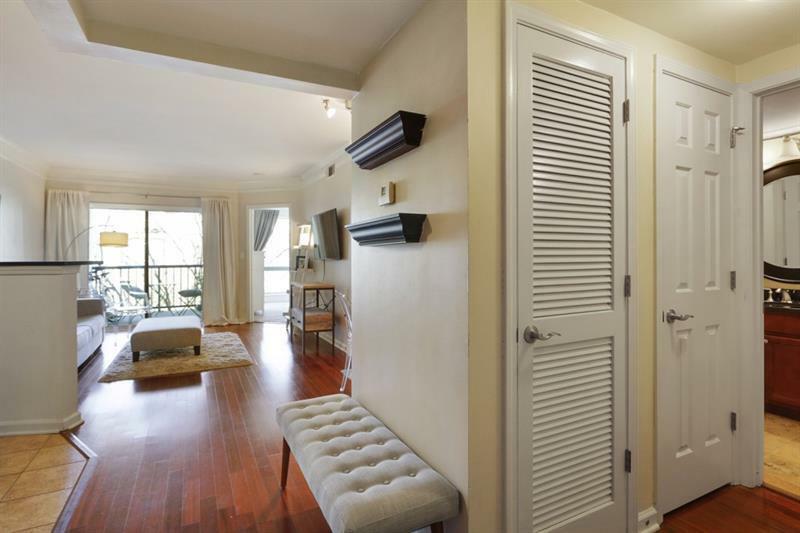 Condo comes with washer/dryer and one deeded parking space.